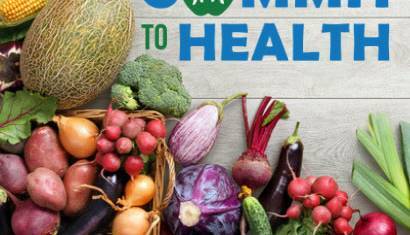 Commit to Health is NRPA’s campaign that supports the implementation and evaluation of Healthy Eating Physical Activity (HEPA) standards in park and recreation sites across the country. Park and recreation sites can join the national movement to improve access to healthy foods, increase opportunities for physical activity, and connects kids to our natural environments. You can make a difference in your community! Pledge to Commit to Health at your park and recreation sites and join the national movement to create healthier out-of-school time (OST) programs! We're celebrating 5 years of Commit to Health, and sharing the success of healthier out-of-school time (OST) programs in local parks and recreation. 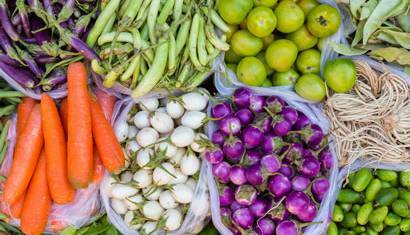 NRPA was pleased to announce the availability of grant funds to support healthy eating and food access through parks and recreation. The deadline for this grant application was March 6, 2019. What are the HEPA Standards? 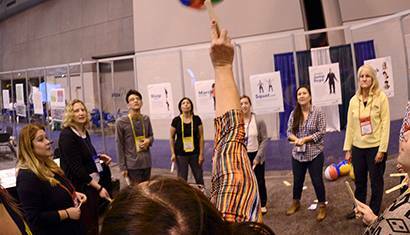 The HEPA standards were created by a national coalition of out-of-school time leaders to create evidence-based, practical values that foster the best possible nutrition and physical activity outcomes for children in grades K-12 attending out-of-school time programs. Learn more about the HEPA standards! 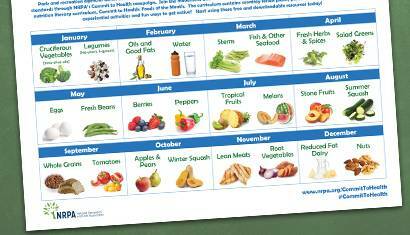 Explore healthy fruits, vegetables and other food groups each month with the Commit to Health: Foods of the Month nutrition literacy curriculum! The curriculum is specifically designed for park and recreation agencies and all materials are free and downloadable. Gardening is a great way to educate youth and families about where healthy food comes from. 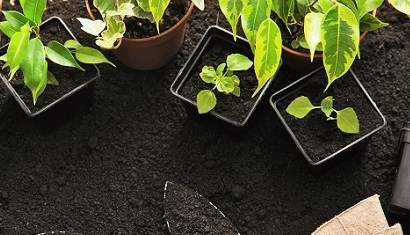 Each month, explore a different gardening topic with educational resources and hands on experiences with growing, cooking, and eating healthy produce and creating sustainable gardening systems. 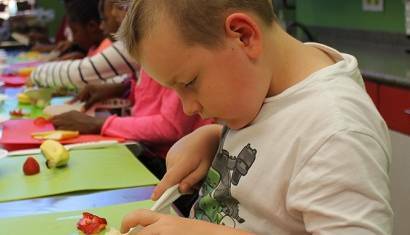 Explore a number of resources designed to assist you through the implementation of the Healthy Eating Physical Activity (HEPA) standards. 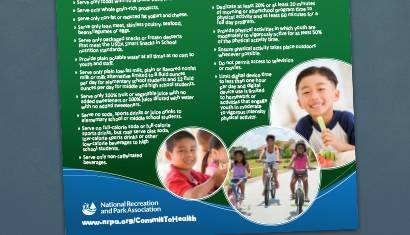 NRPA evaluates and measures the effectiveness of Commit to Health's healthy eating and physical activity interventions among participants of summer and afterschool programs in park and recreation sites. 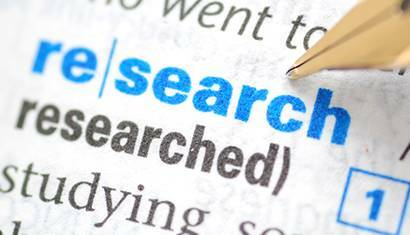 Check out the Latest Research! 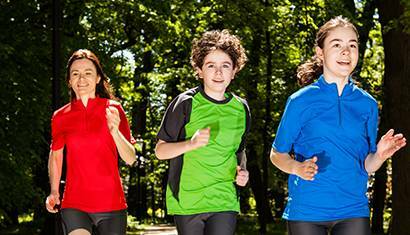 The National Recreation and Park Association (NRPA) is working with the Target Corporation to support children’s health and wellness through a new Commit to Health Youth Ambassadors initiative.